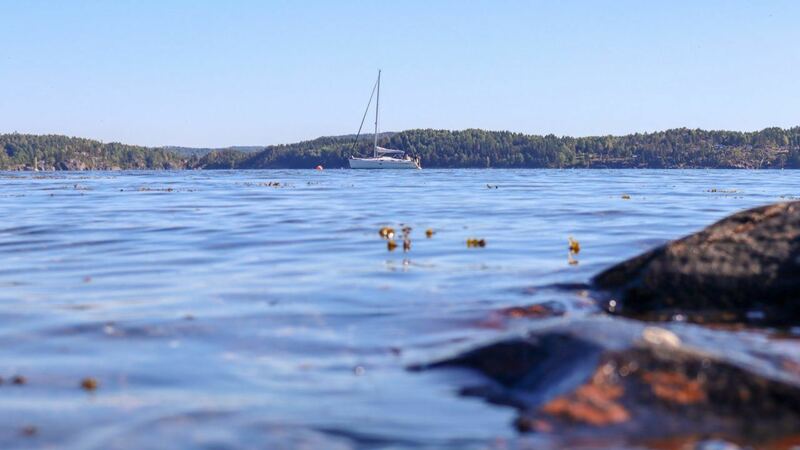 Beaches, boating, cafe or cultural experiences. 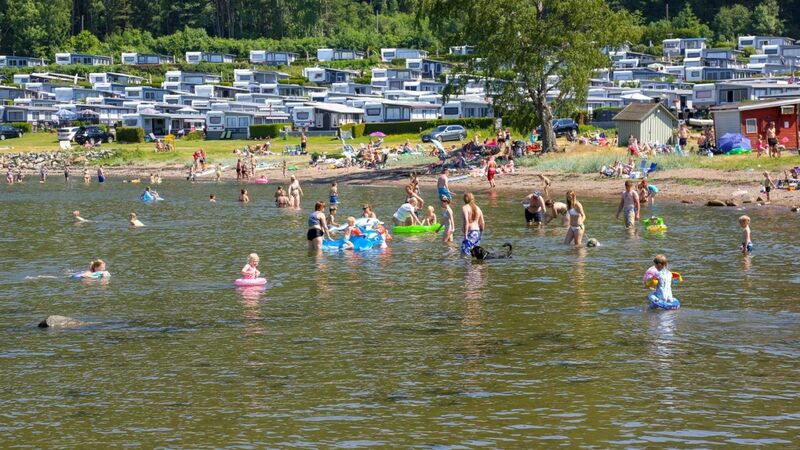 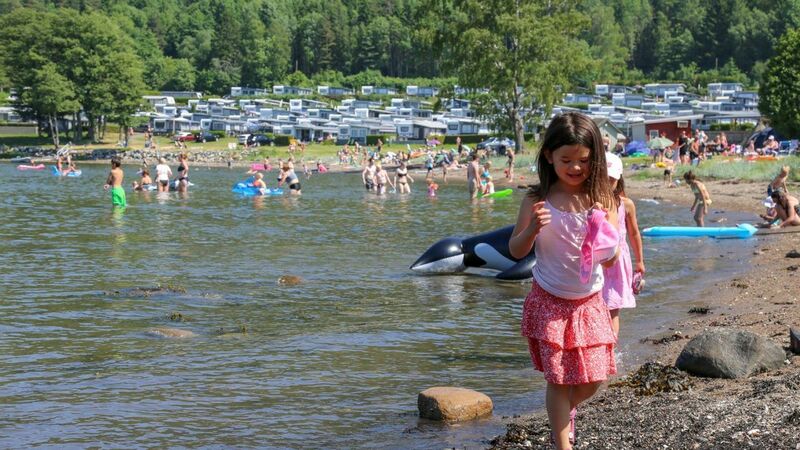 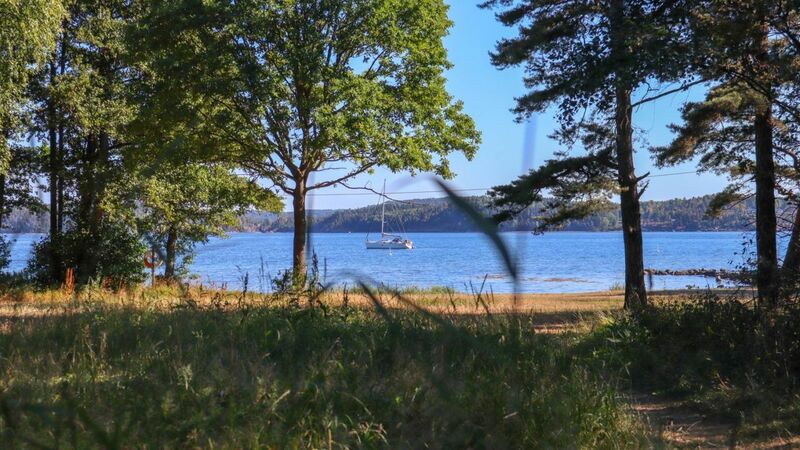 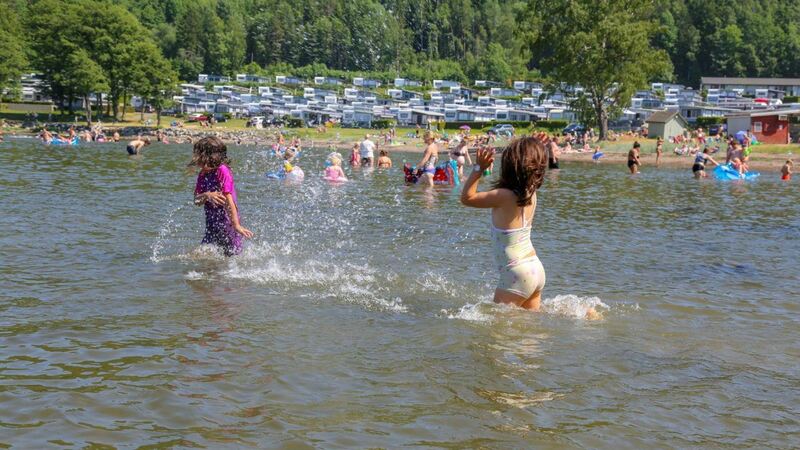 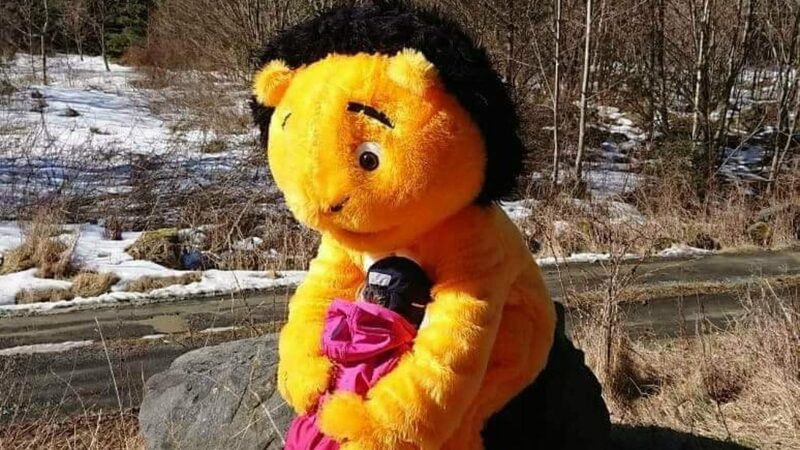 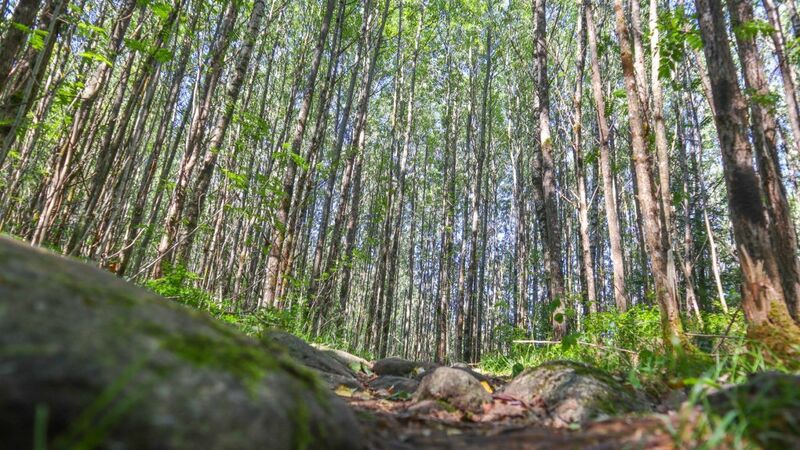 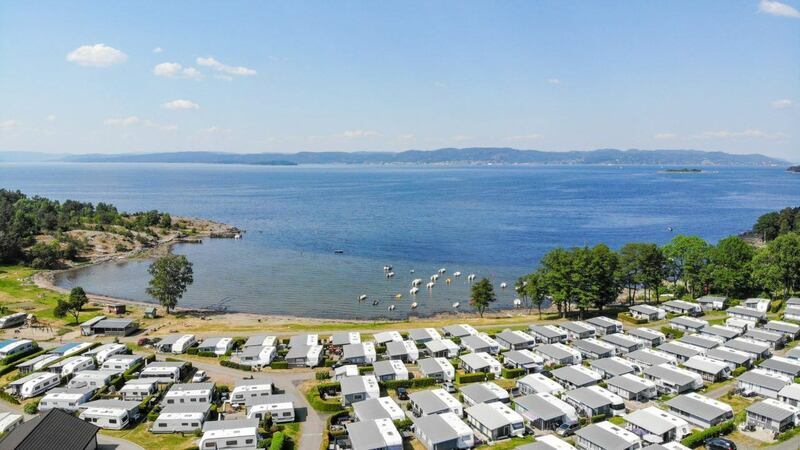 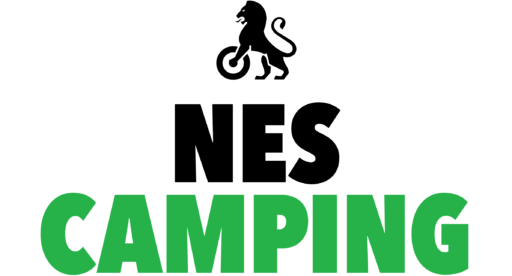 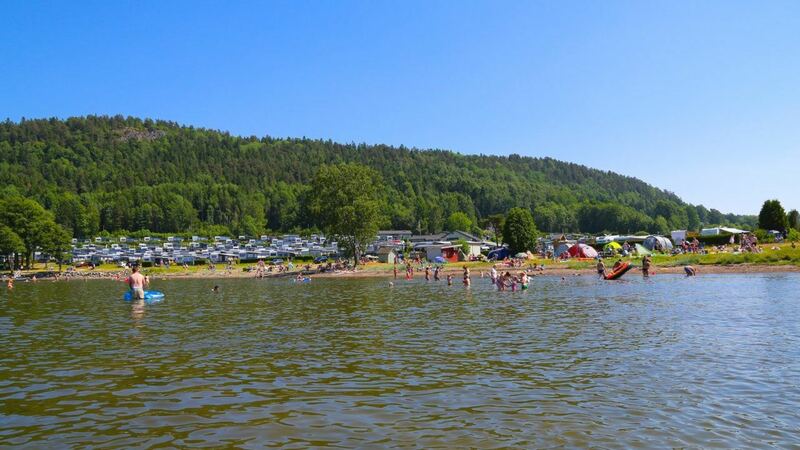 In the surrounding area around Larkollen Camping, you and the whole family can experience all that the summer has to offer. 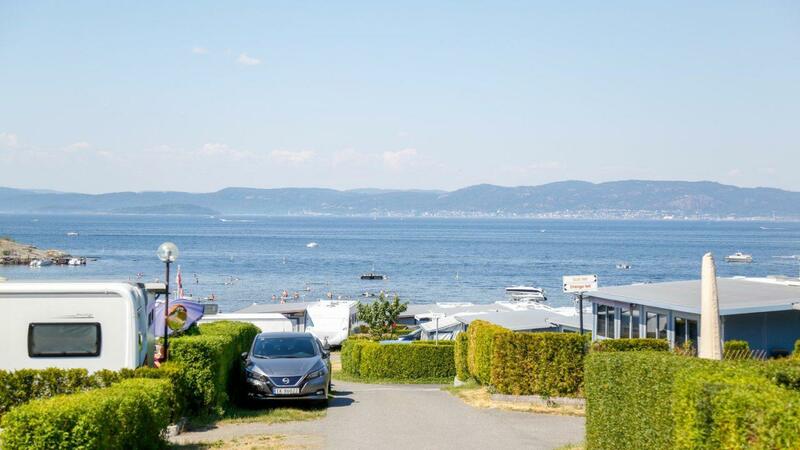 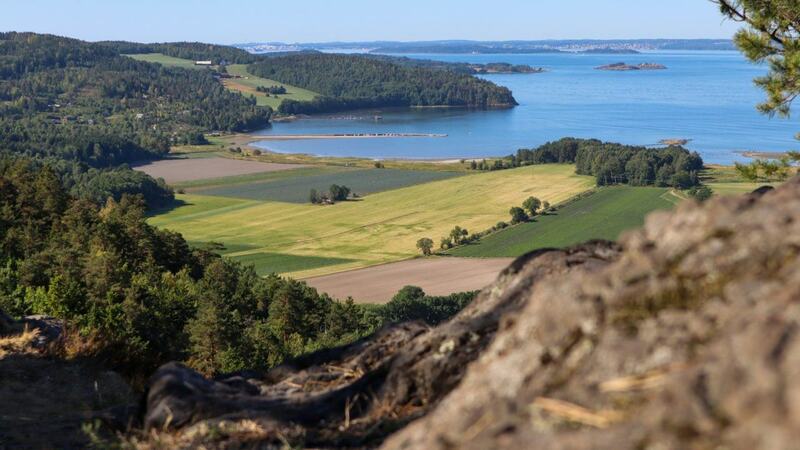 Larkollen is one of Oslo’s great idylls and is often called the Riviera of Norway.